What is a memory card? 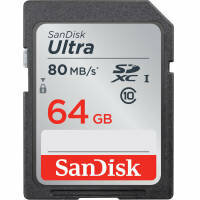 A memory card is a small storage device used in portable devices such as smartphones, cameras and MP3 players. Using flash memory they can store audio, video and images. Available in different capacities memory cards can also be referred to as flash memory cards or, simply, storage cards. Here at Ebuyer we have a huge range of memory cards from big name brands including Toshiba as well as other manufacturers such as Kingston Technology, Sandisk and Verbatim. Ultra compact and lightweight design. Whether you are looking for a memory card for your camera, camcorder, smartphone or other device you will be able to find what you are looking for. 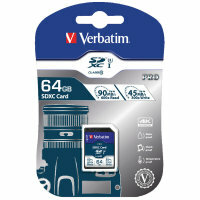 Ebuyer stocks all types of memory card including Compact Flash and SD or micro SD. We also have a wide range of memory sticks and card readers & writers. The capacity of memory cards has grown massively in recent years and whilst 4GB was once a popular option we now have cards with capacities of 128GB and more. 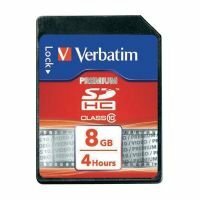 These huge capacities allow thousands of photos, videos and songs to be safely stored on a single card. 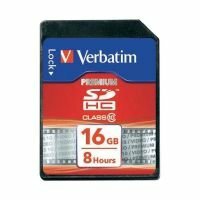 Look no further than Ebuyer.com for cheap memory cards. We work hard to offer some of the lowest prices around so you can rest assured you are getting a great deal. And, if you order today, we will deliver your memory card direct to your door using our fast and reliable delivery service.